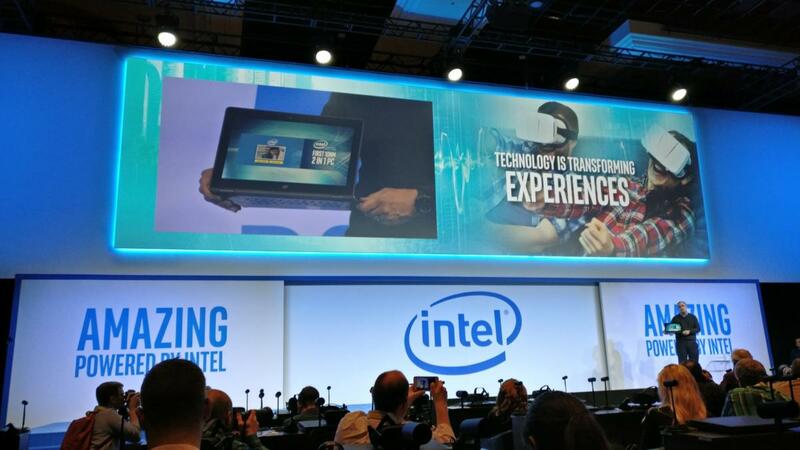 Intel goes Vegas for its CES 2017 presentation. Intel pulled out the big guns at its CES keynote on Wednesday, equipping the venue with leather loungers that each had its own VR setup for attendees to use—a flashy way to prove that Intel's recent moves in the VR space were justified. But first, the company kicked off its presentation by demonstrating that its next-gen 10nm “Cannon Lake” Core processor was alive and well.